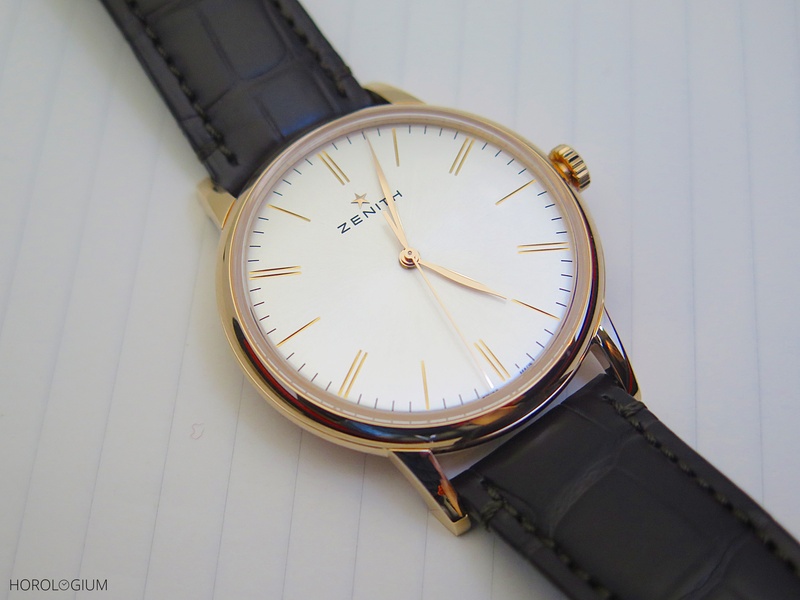 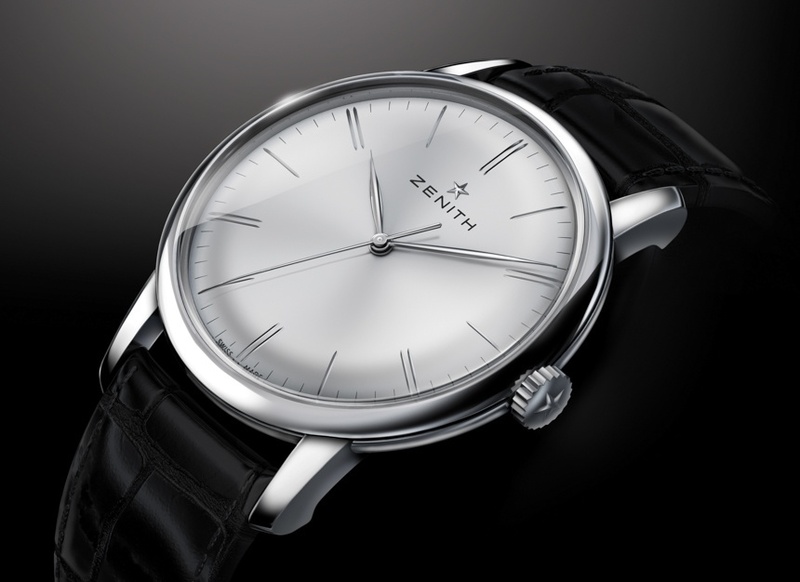 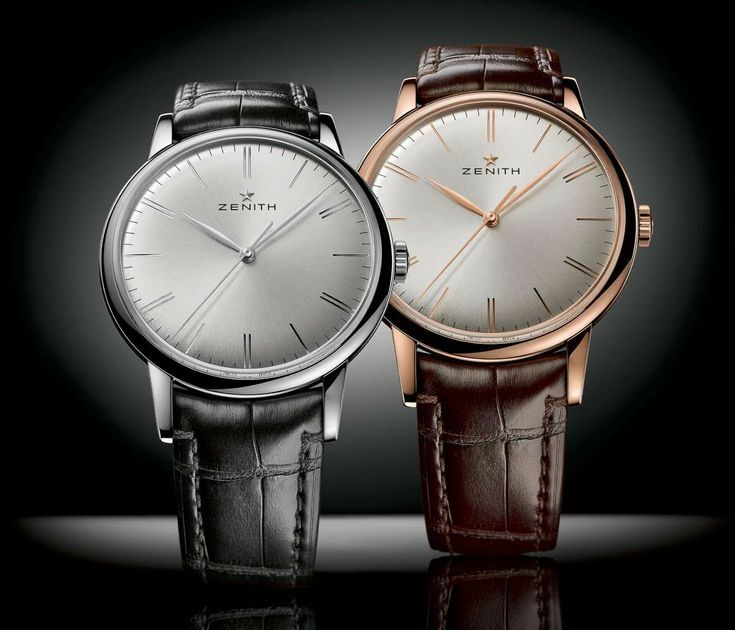 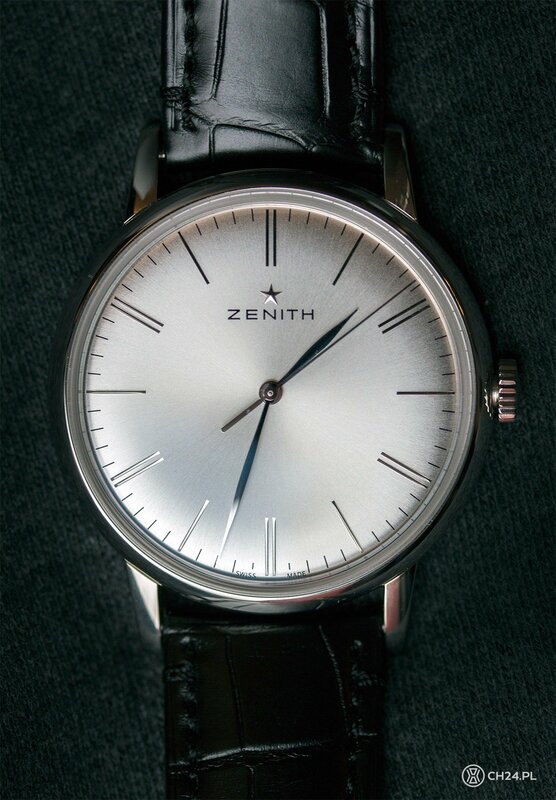 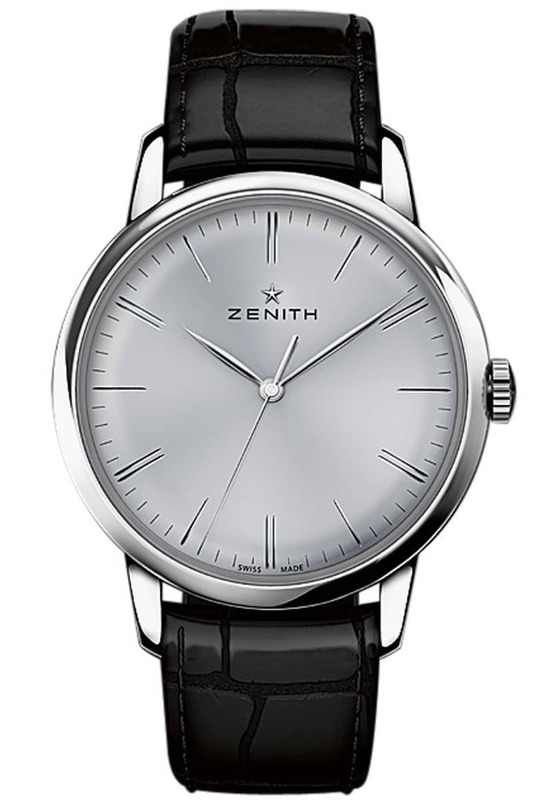 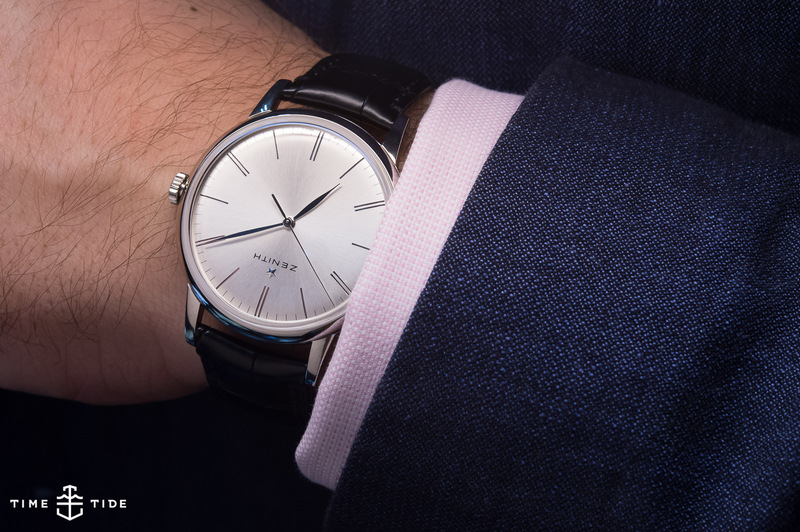 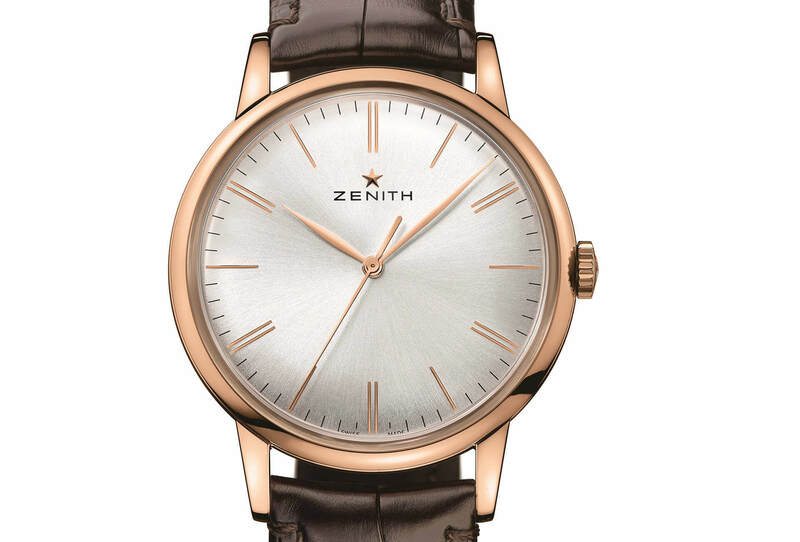 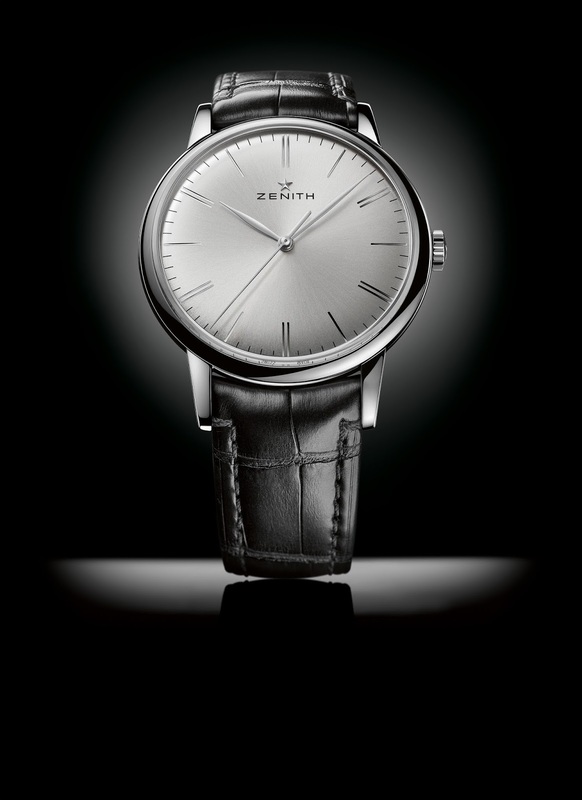 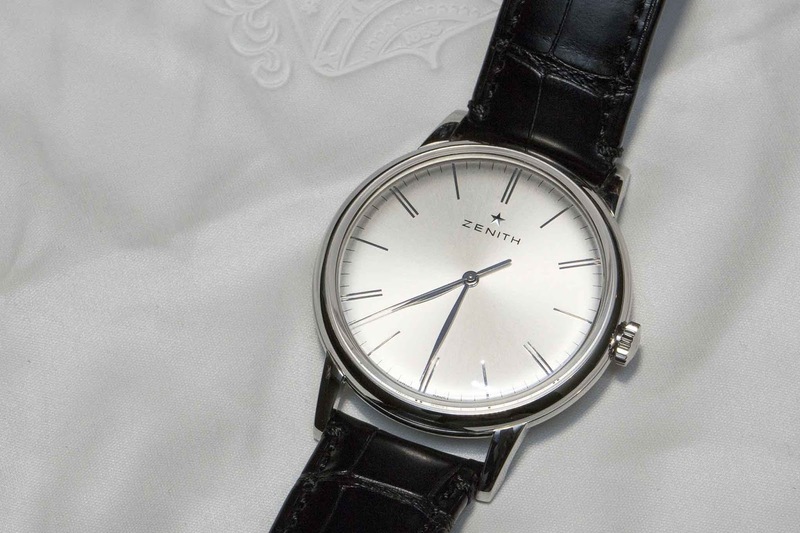 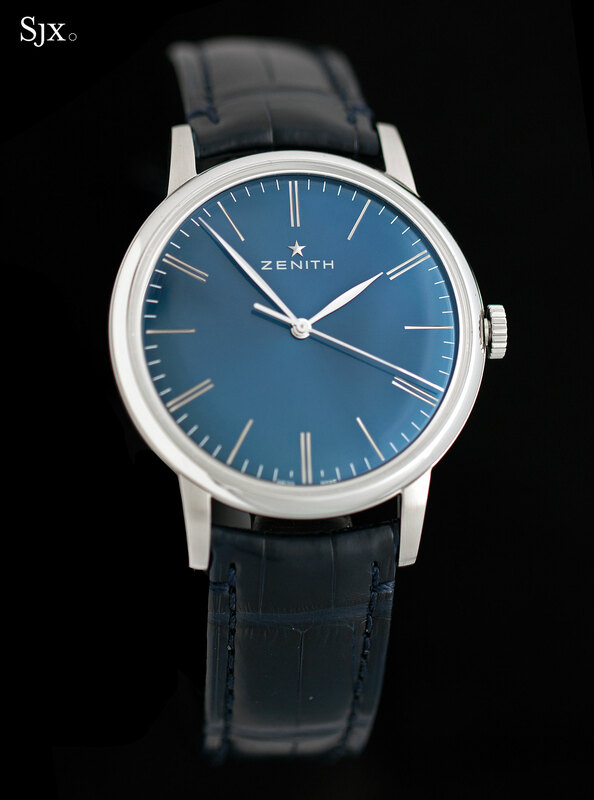 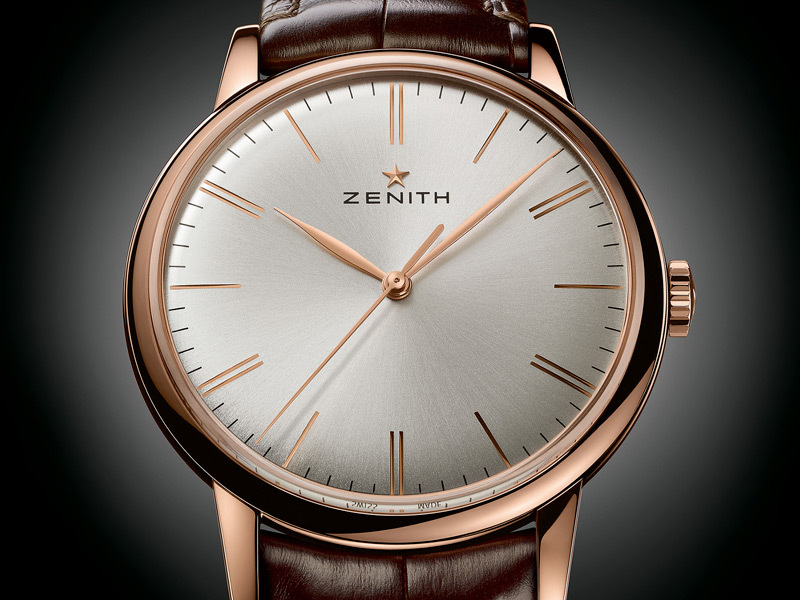 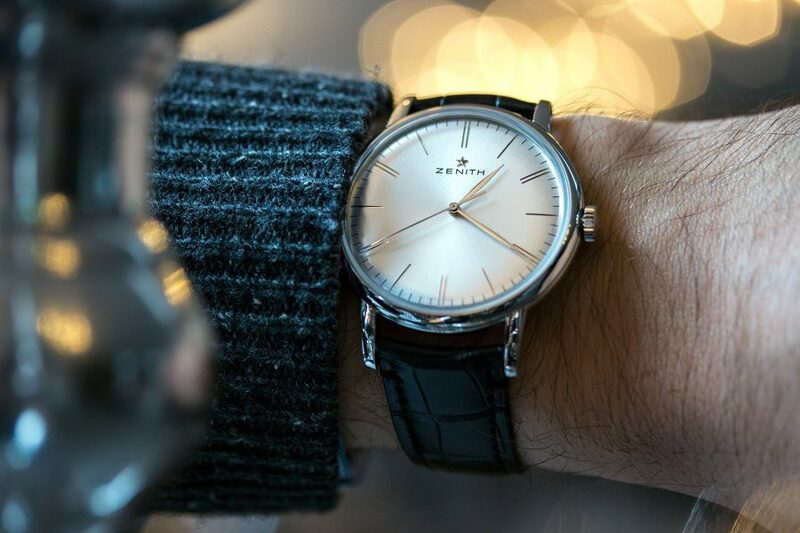 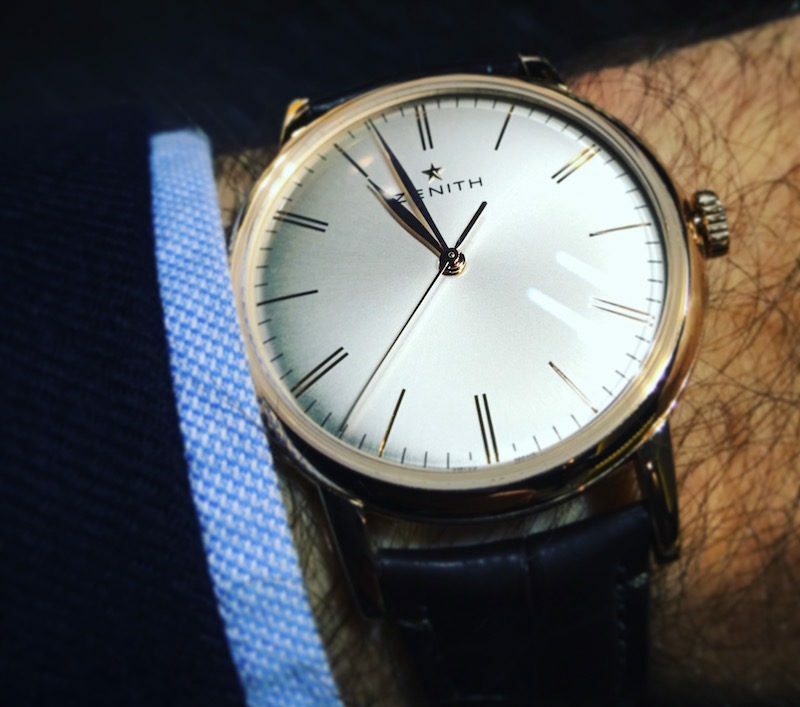 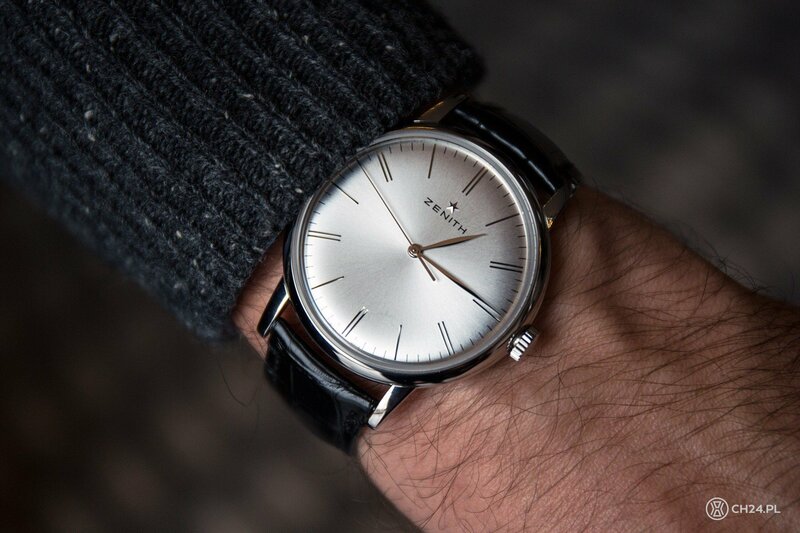 Last year, Zenith presented his elite 6150. 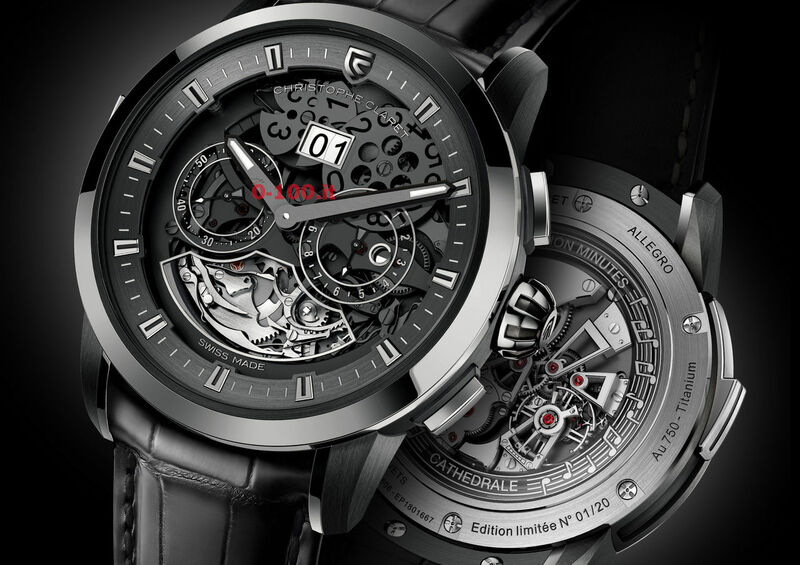 For the Baselworld 2016, the timepiece receives a new shell and appears in a 42 millimeter Roségoldgehäuse with sapphire crystal floor. 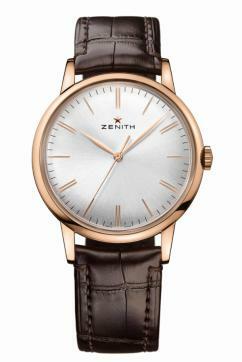 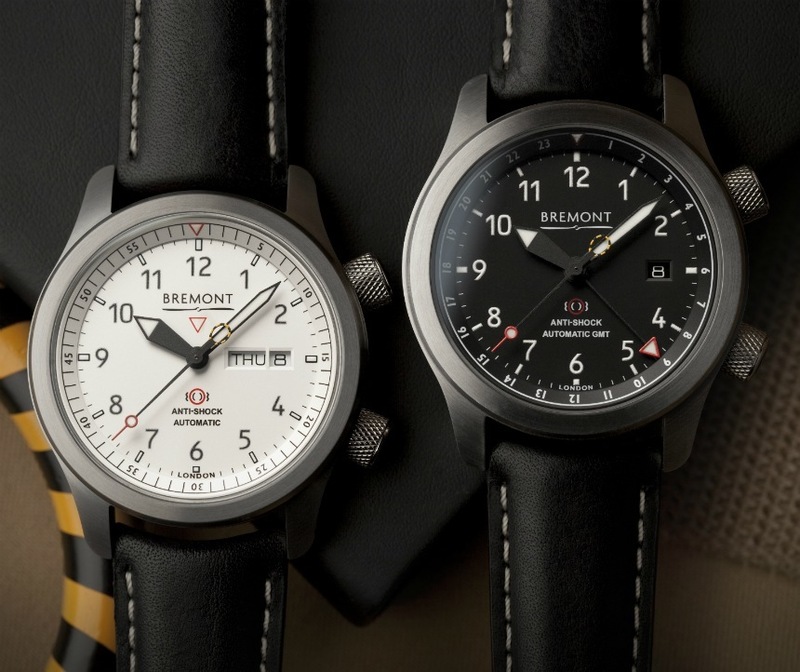 Up to five bar waterproof, it protects the only 3.92 mm high movement from damage. 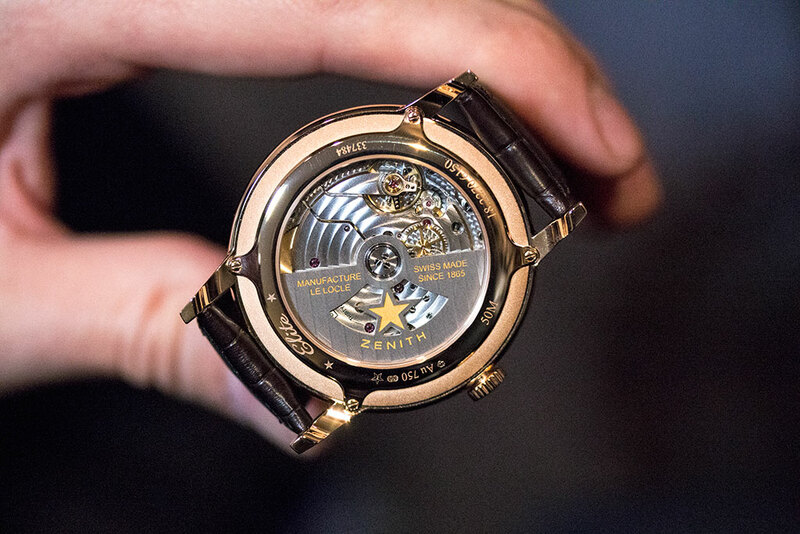 Find out in the video of watch expert Jeff Kingston, how the power transmission from the spring shell via chain and snail, which is rarely used today, can be achieved and how the parts at Zenith are used.